We kicked this off when Facebook introduced the feature to answer to comments on Facebook status. This feature makes it possible to answer directly to a question asked and brought us to the idea of a little Q&A with all our Facebook friends and followers. Thank you all so much for stopping by and showing interest into our work and us! You ROCK! We have done NINE of these sessions over the year 2013 and today we are having the 10th session. Therefore we made the effort to put all the previous sessions together in a FREE downloadable PDF to get you easy access to all questions ever asked and also easily searchable for you. Also, we have always only done it over a certain time of the day, mostly a couple of hours. But since we do have followers all over the planet (this is actually weird) we are running a special A-U-A session which will be 24h! long. Get over to our Facebook page and to the picture of todays 10th A-U-A session and drop us a comment. Once there, you can also like our page if not yet done. 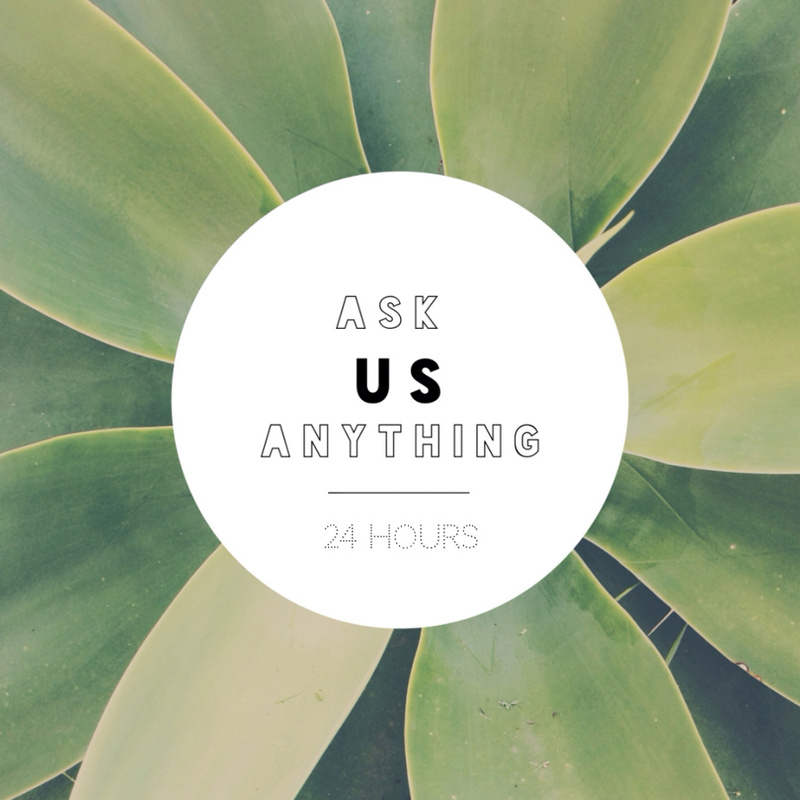 You can ask really anything as long as we can answer it as a comment and not as a “book” and sure the question needs not to embarrass anyone else or us. We are very looking forward to hear your questions (either German or English is fine). Oh and yes, everyone is welcome no matter if bride, groom, photographer, hobbyist or just a friend asking how we are doing.